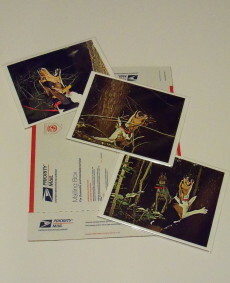 Your art print will be shipped for FREE* using USPS Priority Mail with Delivery Confirmation. USPS Priority Mail averages 2 - 3 days delivery. Your art print will be placed in a protective acid and lignin free clear sealed bag with an acid-free and pH neutral 4-Ply backing board for stability. *FREE shipping for 50 states. Canadian customers please contact us for rates.